Just over two months ago, Yakubu Ramathan was a common feature in the back-pages of local dailies and online sports news websites because he and another Ugandan footballer, goalkeeper Yasin Mugabi had been stranded without their pass ports in Zambia. The two had gone to start on what they hoped would be a successful professional journey with Lusaka based club Lusaka Dynamos but just months down the road, their fate seemed to have taken a negative turn. They had allegedly gone eight months without pay, and their passports confiscated, with the shot stopper and defender left feeling trapped in a foreign land with no way out. How the two parties (players and the club), settled their differences after, no one would know, but thank goodness, later they both returned and in December 2018, Yasin Mugabi joined Big league outfit Wakiso Giants, and on Thursday, Yakubu became a Jogoo. 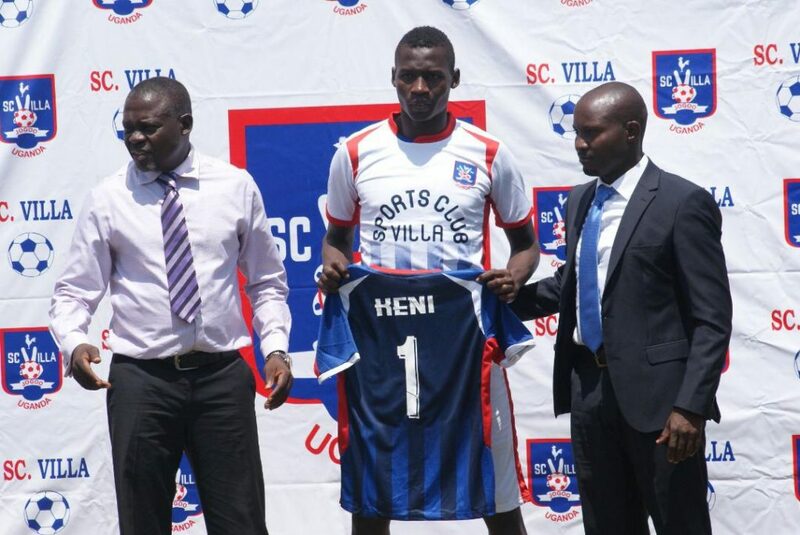 The towering former SC Victoria and Bright Stars defender is to many seen as a potential replacement for Savio Kabugo who left for Congolese side AS Vita in December. Having held stints in Zambia and Kenya, with AFC Leopards, Yakubu comes with some experience that could be key in galvanizing Douglas Bamweyana’s shaky defense that let in 18 goals in the first round of the Startimes Uganda premier league. 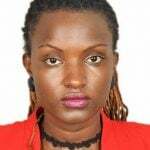 Midfielder Emma Kalyowa also returns to the side he played for during Fred Muwema’s administration. Kalyowa who last featured for regional side Spartans, has been around with stints at Soana, (now Tooro united) and several other clubs. At his best, Kalyowa with his brilliance on the ball, can be a threat to any defense. Perhaps their best and most surprising acquisition is Uganda Under 23 number one Saidi Keni who joined from Big league side Proline FC. Keni left with about six months left on his contract and the immediate impact of his departure on Proline was a 1-0 loss at home to Kitara FC in their first game of the second round. Of the other promising signings is the young midfielder Rahman Asaba from Kyambogo University who is to many viewed as one for the future. The silky midfielder was the Most Valuable Player as Kyambogo University beat Kampala University for the University football league title. The other acquisitions are former Mbarara city captain Asuma Alishe, ex UPDF midfielder Sulaima Majanjaalo, John Adriko returns from Kitara FC among others. 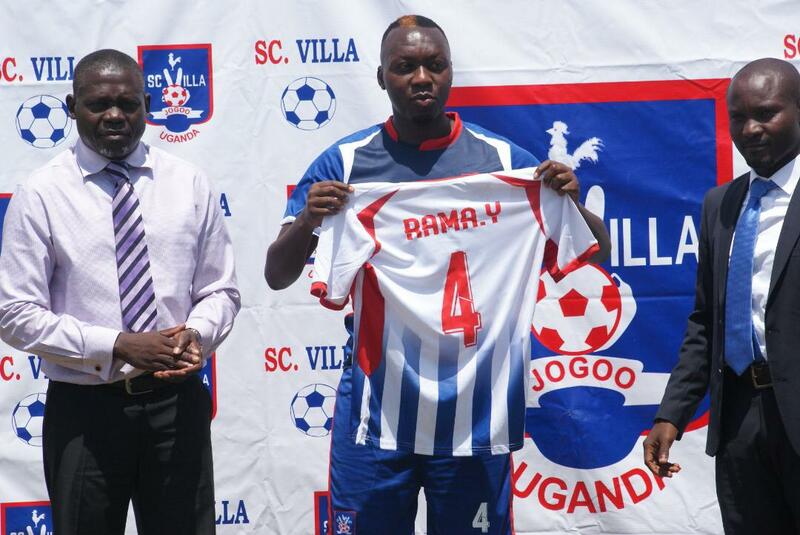 Villa’s head coach Douglas Bweyana revealed how the new players just fit in the gaps they had in the first round. ““We are happy with the squad that we have tried to assemble. we thought we lacked some qualities in some sections that have addressed. 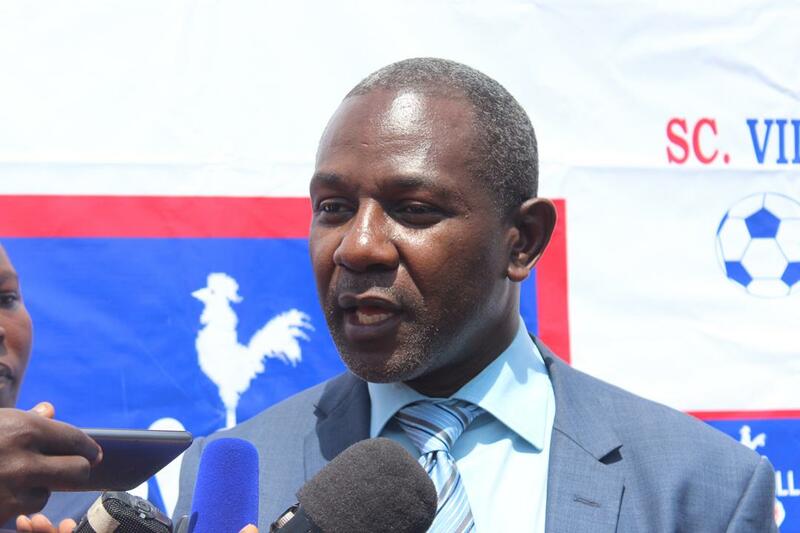 In the first round we lacked balance in the squad and cover in the squad incase of injuries and we are confident with the squad.”The interim club chairman Willaim Nkemba speaking to the press after the unveiling said this was the first of the many things they intend to do in their five-year strategic plan for the sleeping giants. Villa also released several players like rusty midfielder Manco Kaweesa, goal keeper Brian Bwete and defender Yusuf Mukisa among others. 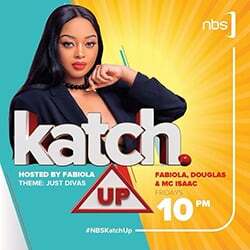 SC Villa’s next will be televised live on Sanyuka Tv as the record league winners taken on URA FC at their shared home grounds, the Mandela National Stadium on Saturday. Villa currently lies 13th on the 16 team log with 14 points, two above the red-line. 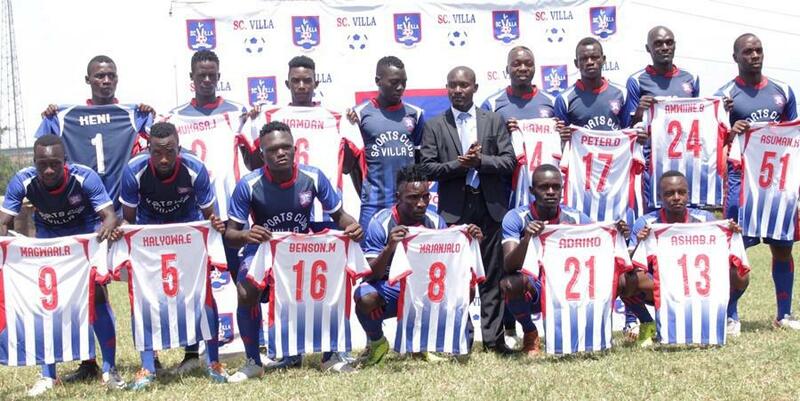 On paper, the 13 new signings look well calculated and could tick most of the boxes, but the execution is what will determine how far SC Villa will go in their quest to stay afloat. Bamweyana now has the pressure of making his players jail and give Villa the results to satisfy the board and the club’s un sparing supporters who now have reason to believe that it can work.